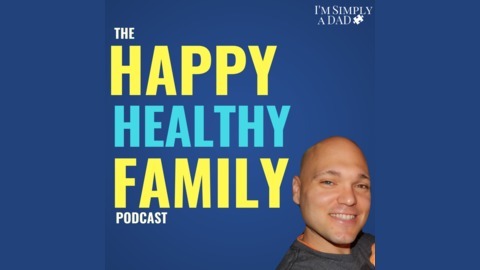 The Happy and Healthy Family podcast is a weekly health and wellness show created for families. Each week, I bring on an expert guest to discuss holistic health topics ranging from diet(gluten free, dairy free, paleo), to non-toxic living, stress, sleep, and all things natural health. 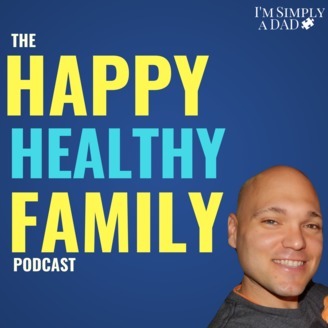 The major emphasis of the show is to give parents practical and affordable advice to help them get healthy and raise healthy kids We will also talk about many of the chronic issues facing our kids today such as food allergies, anxiety, ADHD, and autism. How The Ion Cleanse Can Help Us Detox. Terri & I both started as complete skeptics, but after using the Ion Cleanse, we have become believers. We discuss the safety & benefits of the Ion Cleanse, how it works, & why the color of the water is not as important as many think. I welcome doctor of natural medicine, Terri Hirning. Terri specializes in holistic wellness & detoxification, so she’s seen first-hand the benefits the Ion Cleanse can bring.